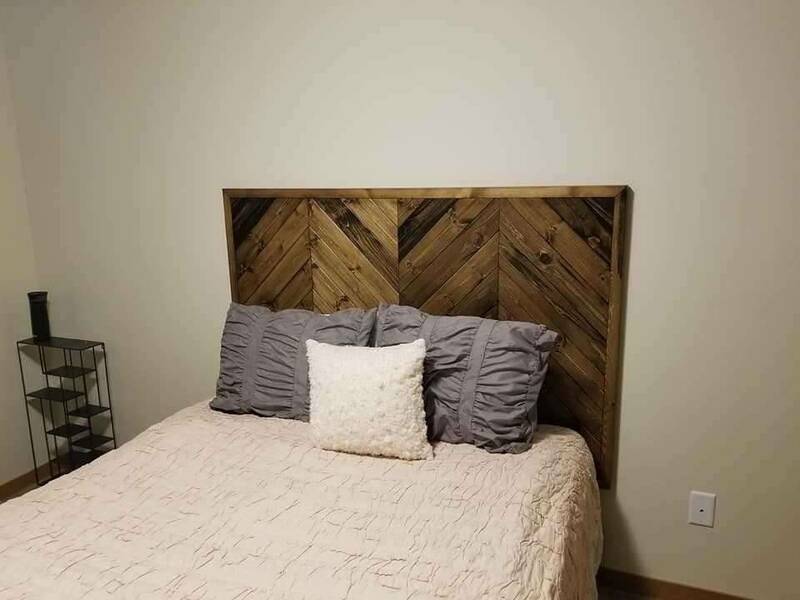 Custom made this headboard for a client after she saw the clear coated headboard we had made for another client. She however requested that we stain it with a walnut stain. She was very happy with the end product.